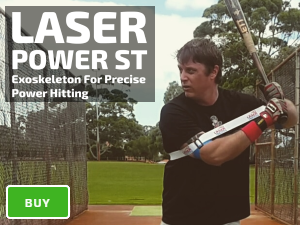 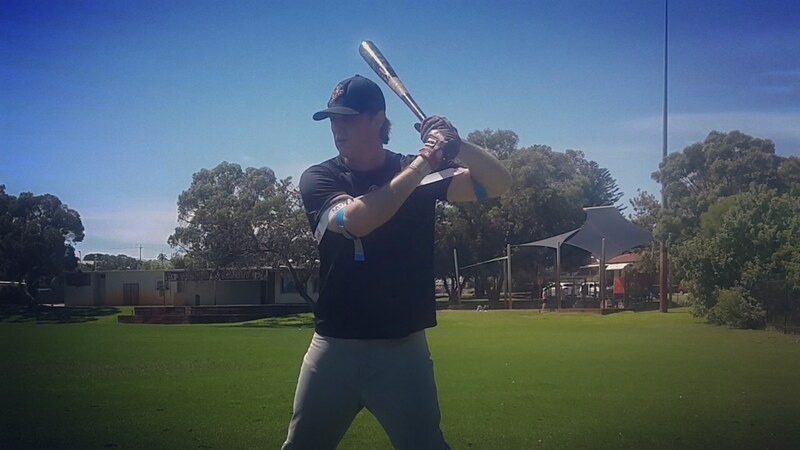 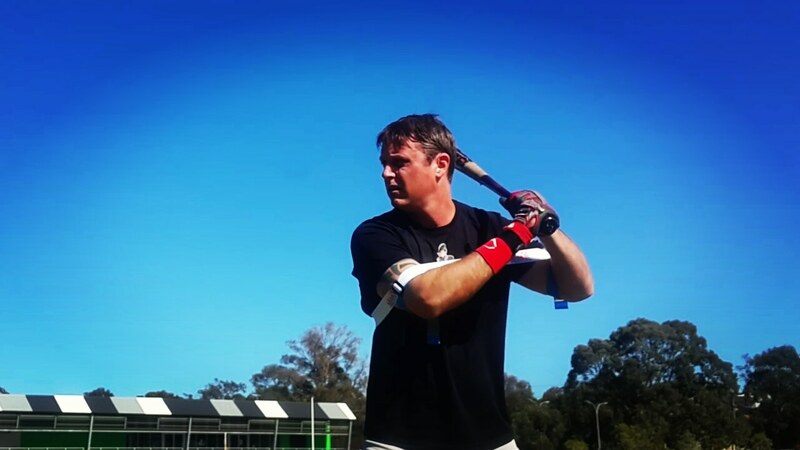 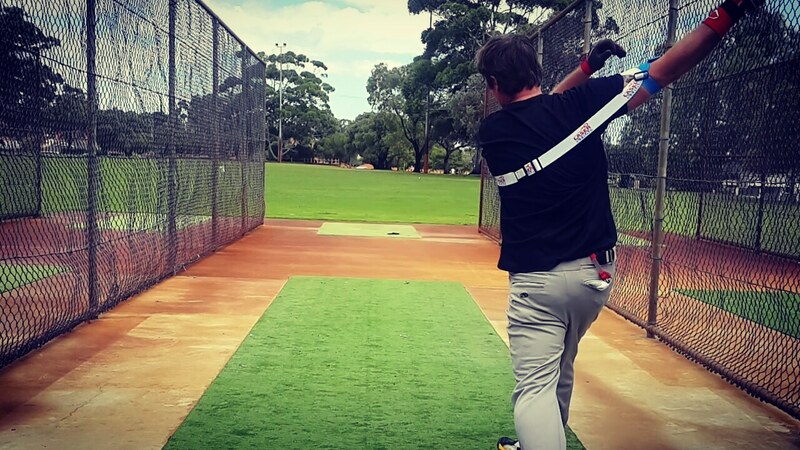 Our home run hitting aid gives you a power swing for dominant fastball pitchers, with an arsenal of secondary pitch types, for example; a hard and late breaking slider, change-up, curve, or split finger fastball. 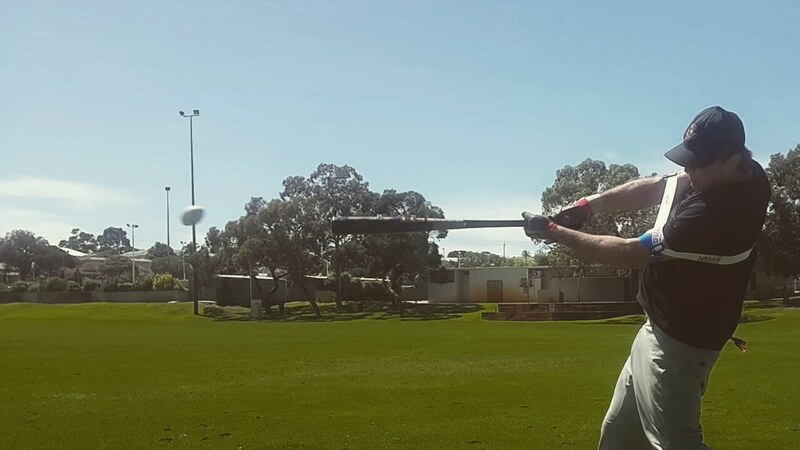 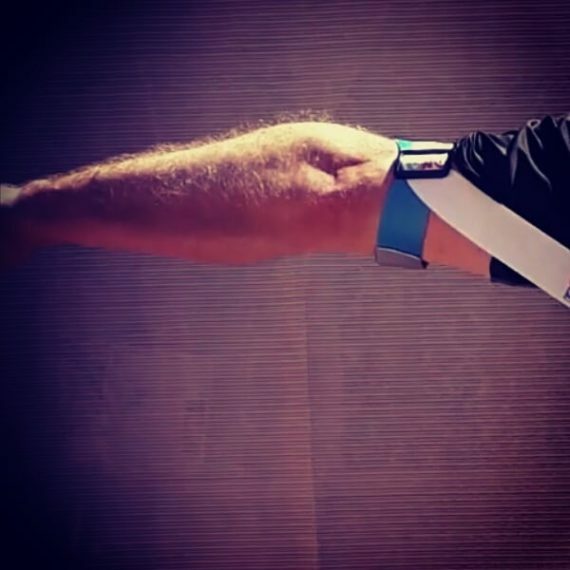 Improve your bat speed, staying connected to your powerful core. 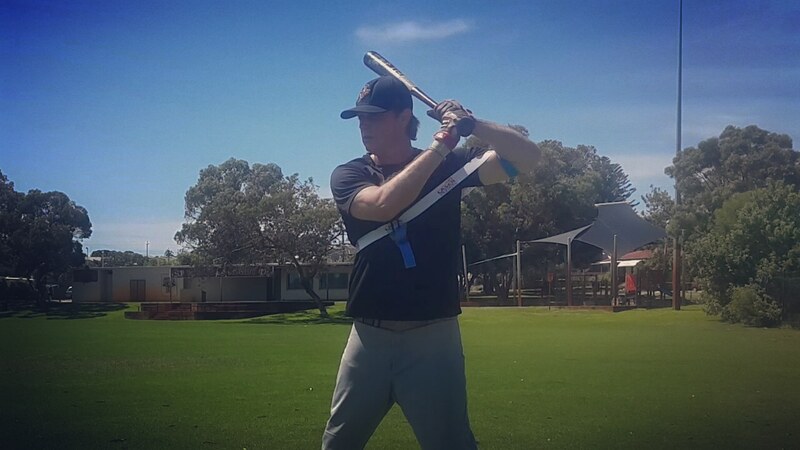 Consequently, you have more time to hit in a game, tracking the ball, waiting, and blasting a powerful home run.